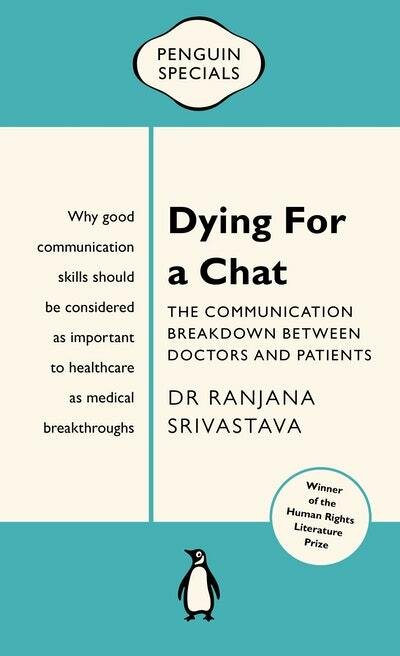 Winner of the 2013 Human Rights Literature Award Medical oncologist Ranjana Srivastava contends that our healthcare professionals are ill equipped for frank discussions with patients, leading to misdiagnosis, avoidable medical complications and even death. 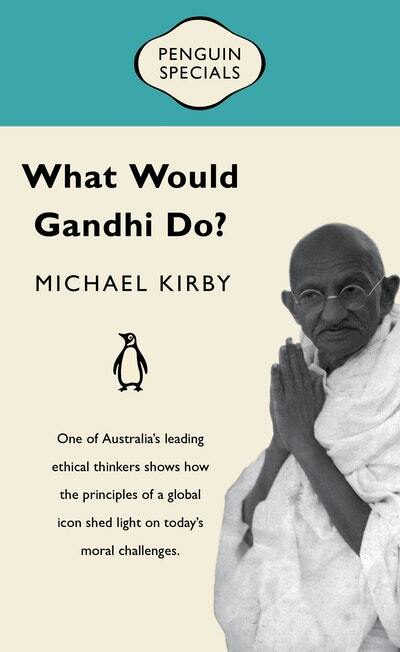 Adapted from Kirby's 2013 University of New South Wales Gandhi Oration, What Would Gandhi Do? 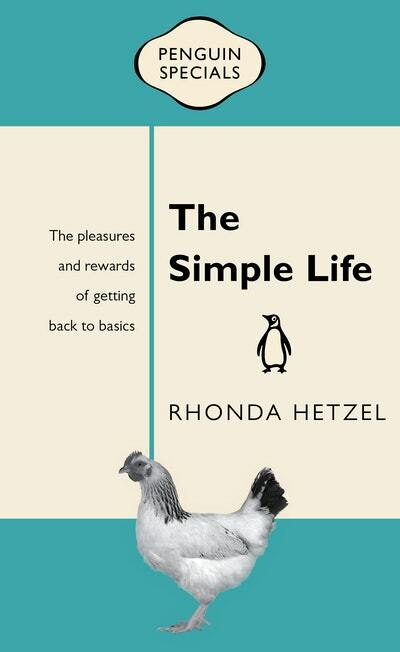 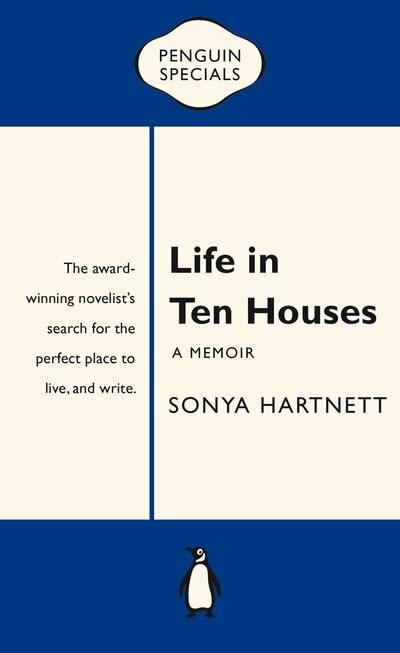 shows how remarkably useful Gandhi's insights remain when confronting the world's challenges. 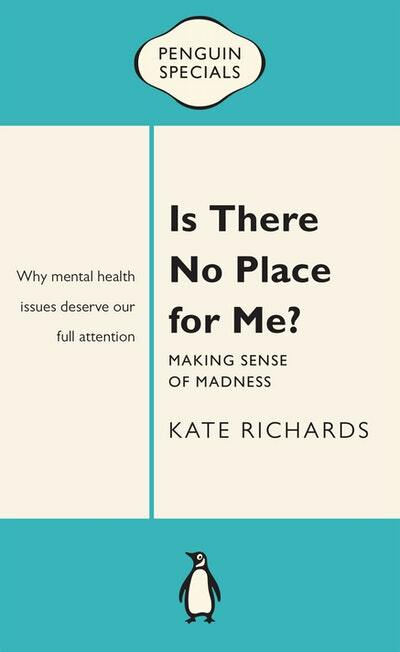 Kate argues for empowering patients and their families to be active members of treament teams. 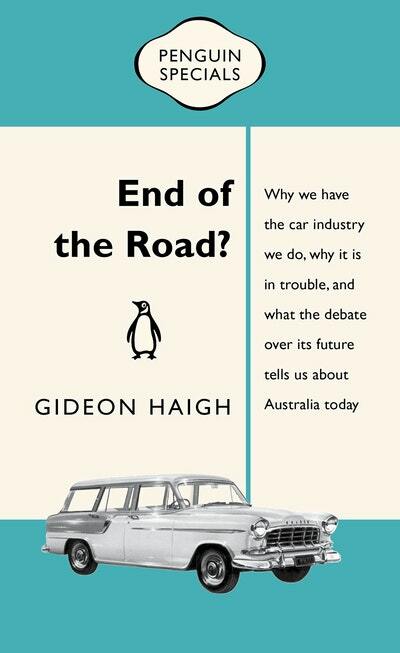 After decades of prosperity Australians are now worried about their jobs, their incomes and their future. 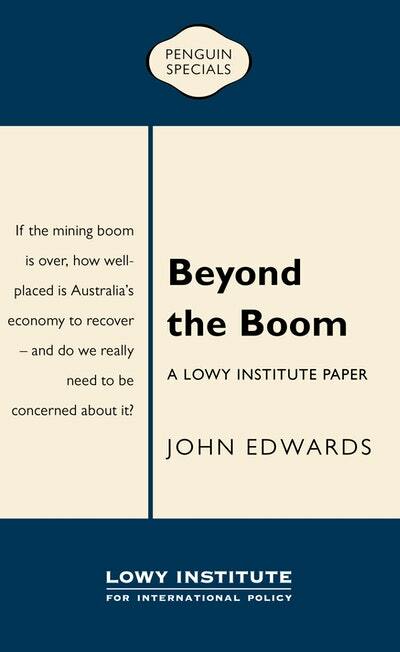 The mining boom, said to explain Australia's past success, is declared to be over. 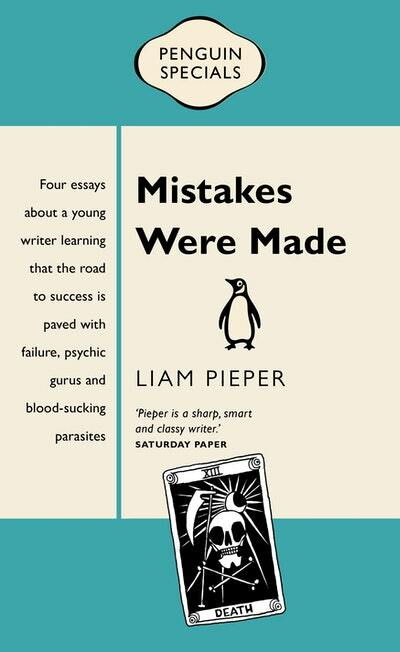 Mistakes Were Made is about the gap between our ideals in life – of love, compassion, ambition – and how things actually play out. 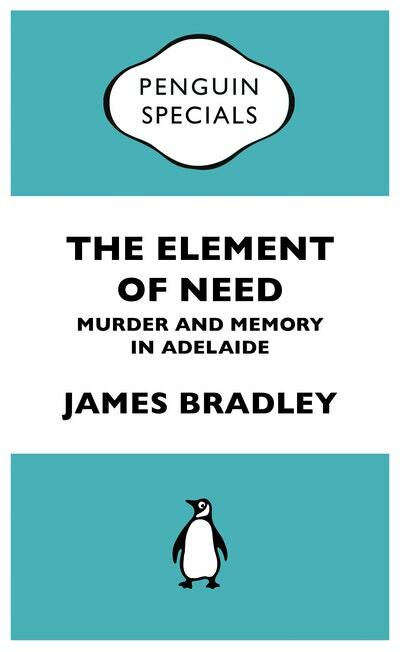 The city of Adelaide and its surrounding areas have a very dark history. 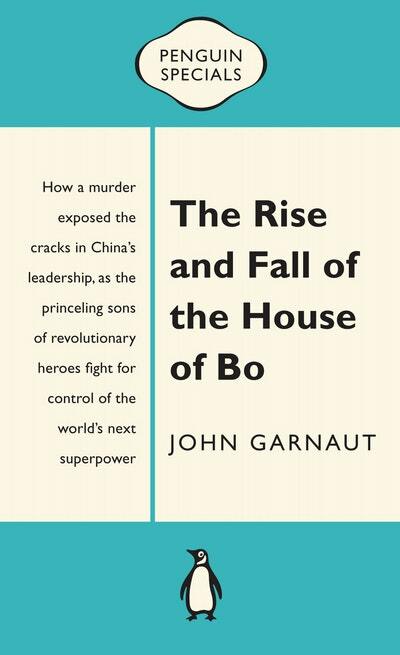 . .
Bo Xilai's breathtaking fall from grace in 2012 is an extraordinary tale of excess, murder, defection and ideological clashes, as the princeling sons of the revolutionary heroes fight for control of China. 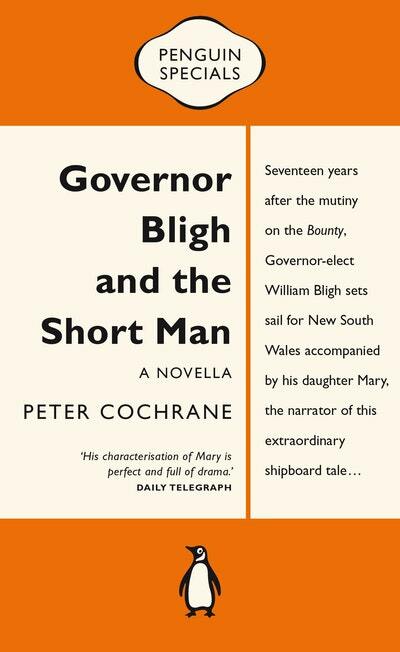 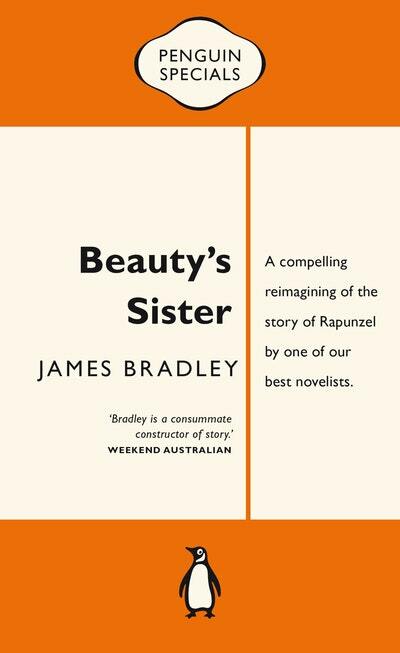 Seventeen years after the mutiny on the Bounty, Governor-elect William Bligh sets sail for New South Wales accompanied by his daughter Mary, the narrator of this extraordinary shipboard tale. 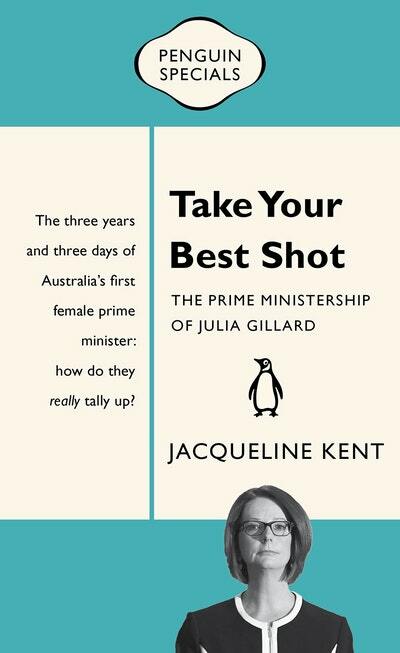 Take Your Best Shot is an insightful, revelatory and immensely readable account of Julia Gillard's leadership – and its abrupt ending. 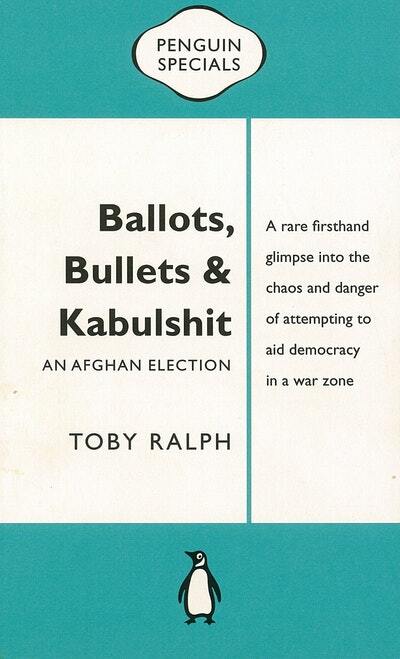 When Toby Ralph joined a UN team assisting preparations for Afghanistan's 2009 presidential election, he didn't quite know what he was getting into. 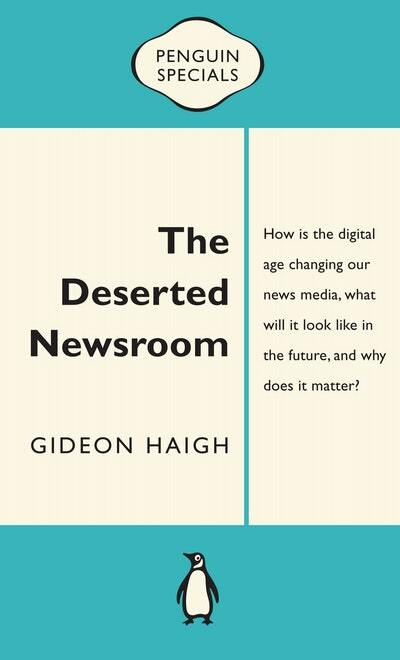 In a country unaccustomed to fair and free processes, the resistance he encountered to the idea democracy ranged from corruption and ineptitude to violence. 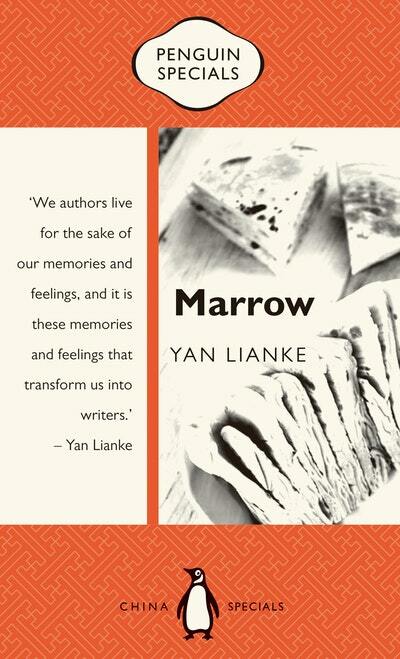 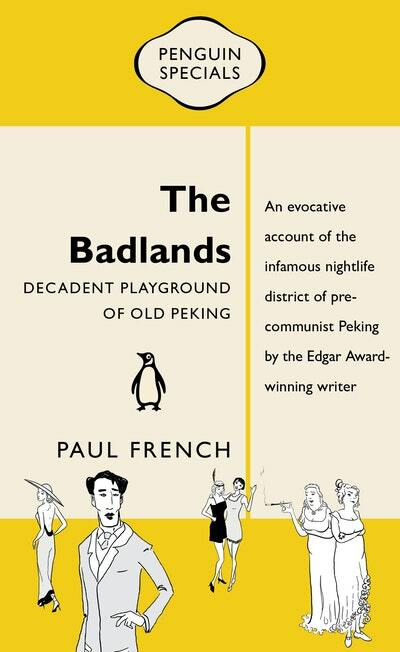 An evocative account of the infamous nightlife district of pre-communist Beijing, from the internationally acclaimed author of Midnight in Peking. 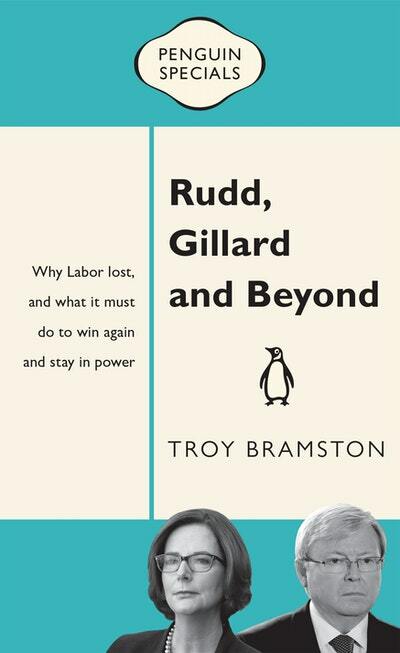 With previously unpublished documents and revealing observations, Rudd, Gillard and Beyond is the first book to provide a post-mortem and a roadmap for vital reform. 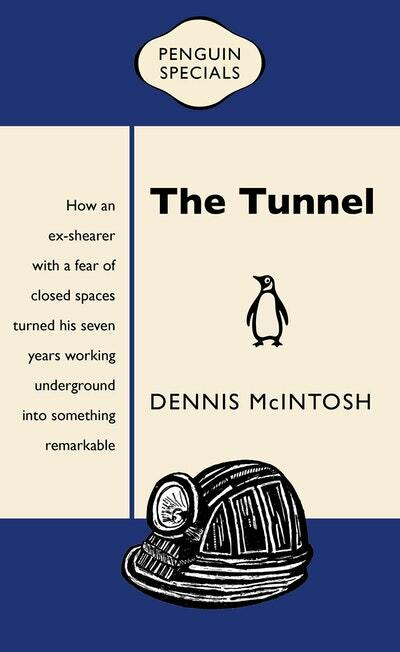 When Dennis McIntosh went to work on an underground construction site in Melbourne's west, he was twenty-seven and starting over. 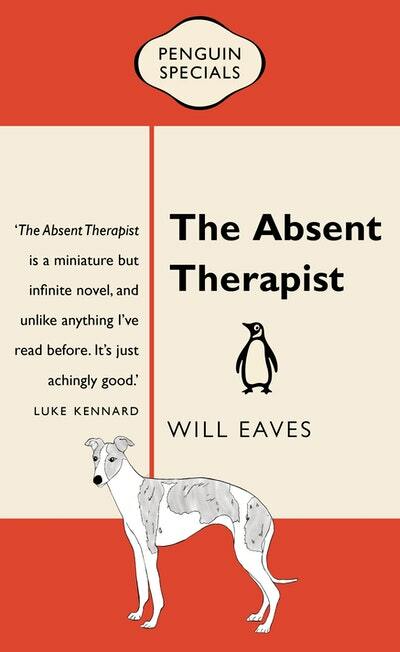 His years as a shearer had ended badly, he was an alcoholic, and his eldest daughter had a brain injury. 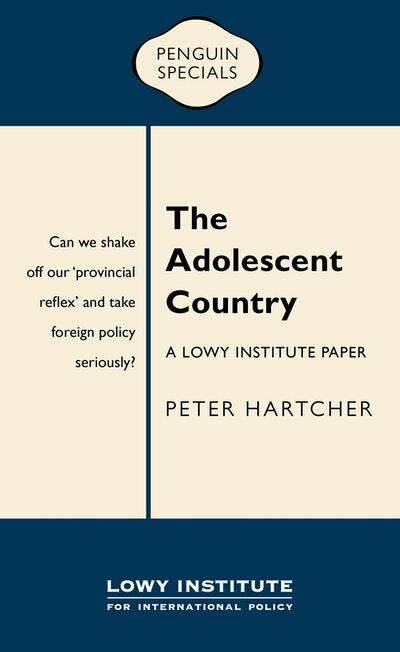 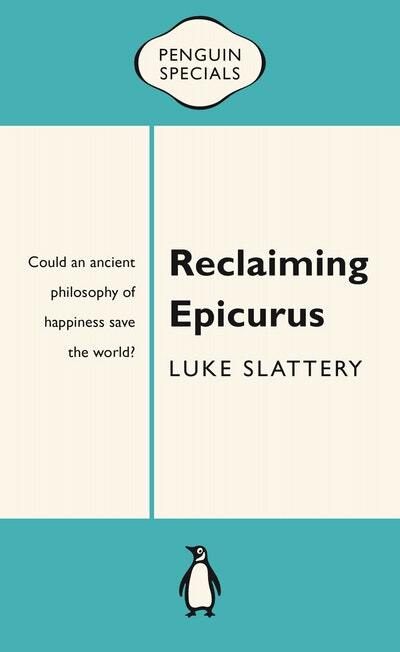 Drawing on exclusive interviews with prime ministers, foreign ministers and other policy-makers, Gold Walkley award–winning journalist peter Hartcher argues Australia needs to shake off its 'provincial reflex' and become a mature player in global affairs. 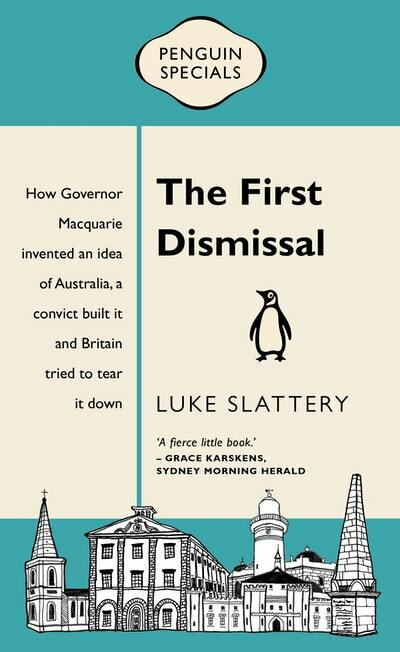 How Governor Macquarie invented an idea of Australia, a convict built it – and how Britain tried to tear it down. 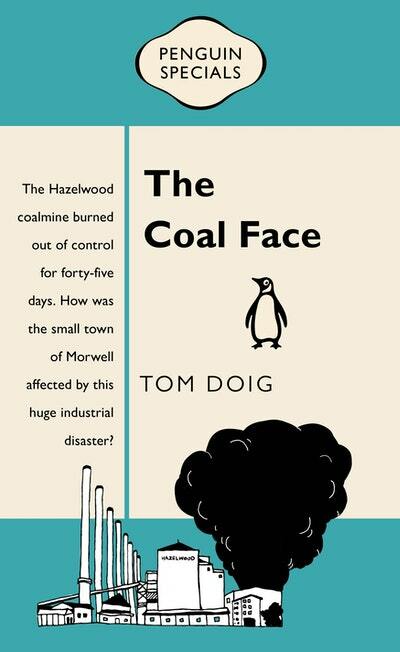 The Coal Face is a gripping and immediate report of one of the worst environmental and public health disasters in Australian history.